The Rainbow Girl’s Latin Shoe continues to be a best seller in our Children’s range here at Duo Dance London. 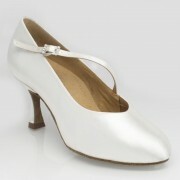 A pretty dance shoe in Flesh Satin or White Leather with a strap design and wrap around foot strap. It is a perfect shoe for Competitions, Medal Tests and Examinations and is suitable for all styles of Latin dance. The Rainbow Girl’s Latin Shoe is an open toe sandal in a choice of flesh satin or white leather. It is a 3 strap design similar to the Adult Ray Rose Gobi giving this Junior shoe a more mature, stylish and contemporary feel. 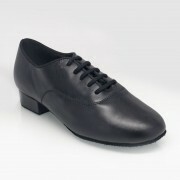 The Ray Rose Rainbow comes with a 1.25″ Regulation Cuban heel suitable for both class and competitions. 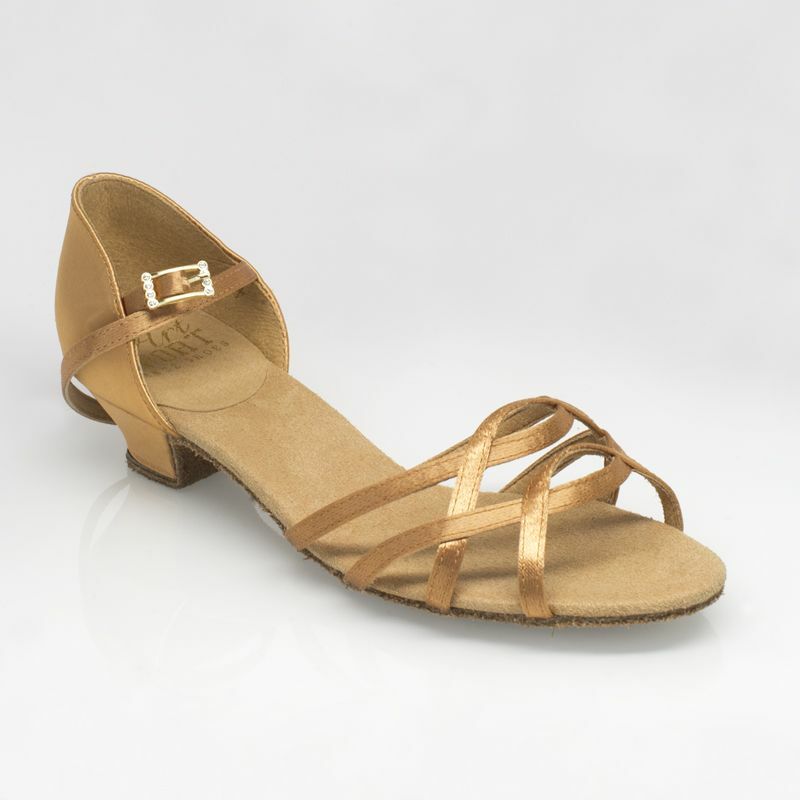 There is a traditional hook buckle on the ankle strap for simple and easy fastening. The Rainbow is available in a regular fit and in UK Sizes C10 – 5 including half sizes. Please note that the C donates a child size, not the width of the shoe and there is no added TAX on children’s shoes and sizes.